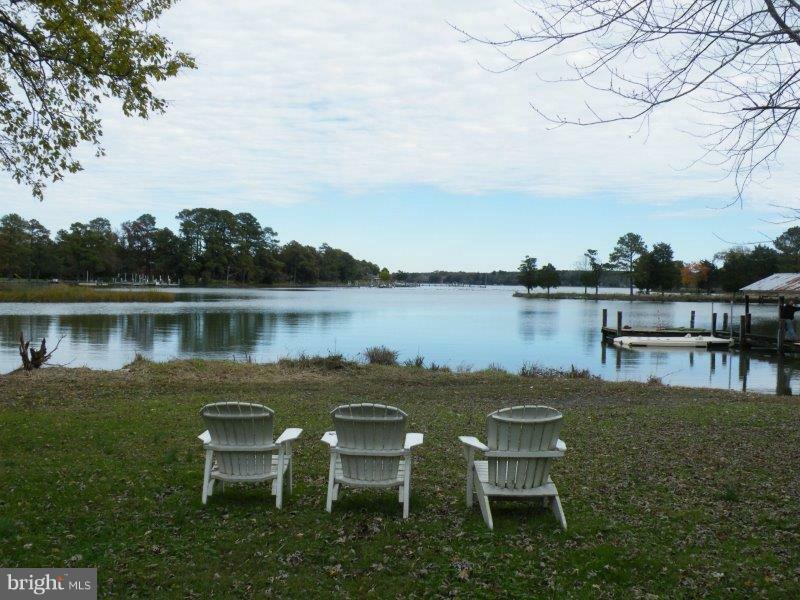 Gorgeous 21+ acre waterfront property located on a protected cove off the Tred Avon River. Endless possibilities. Property currently has a garage with apartment above, dock, boat house and two agricultural fields.